Today on Fuhmentaboudit, Rob Handel calls in from the Bee’s Knees Café, a farm to table cafe located on Heather Ridge Farm. Rob tells us all about fermenting with neat ingredients like mushrooms and elderberry, and tells us about how his cuisine is changing as summer turns to fall. 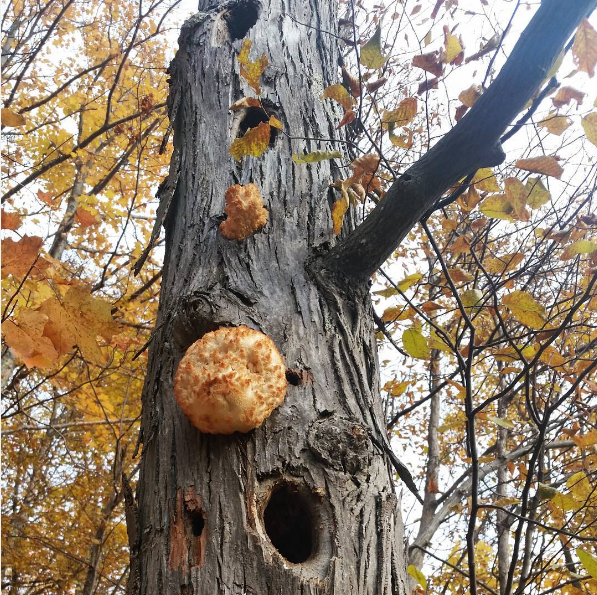 Lion’s mane mushroom, as seen on Rob Handel’s Instagram!